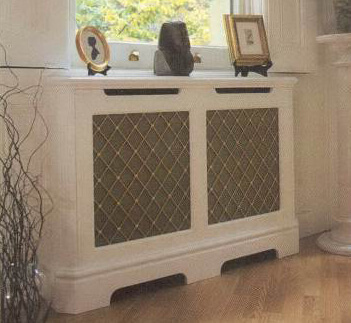 Decorative metal grilles have long been used as a way to add an extra element to an interior design style. With a wide range of applications and finishes, the metal or MDF grilles can be used across the house, office or even retail space to give the room a stylish and sophisticated finish. We understand that not everyone has the same taste in styles and looks for their home or office. Some prefer a traditional feel, whilst other lean towards the contemporary and modern. The cut designs of our metal grilles vary allowing us to supply our customers with both the traditional and modern designs to best suit their tastes. Once the design has been chosen, we are able to supply our metal grilles with a huge array of finishing options that will meet almost every design style. We are proud to say that we have been supplying our range of decorative grilles since 1988 to the domestic, trade and commercial markets so our clients are able to benefit from our wealth of experience. If you would like to discuss a specific requirement or have any questions, please give us a call and we’ll be more than happy to help.